Since 1995, AVA Hotel Renovations has served the greater Chicago area with our expert hotel and resort renovation services. Beginning with a team of expert, dedicated contractors, we take pride in our reputation for excellent craftmanship and reliable customer service. Businessowners throughout Chicago and its suburbs have called upon our builders for everything from interior redesigns to full-on renovations. Whether you need exterior construction, interior decorating, or anything in between, there’s no better team for all your needs than AVA Hotel Renovations. 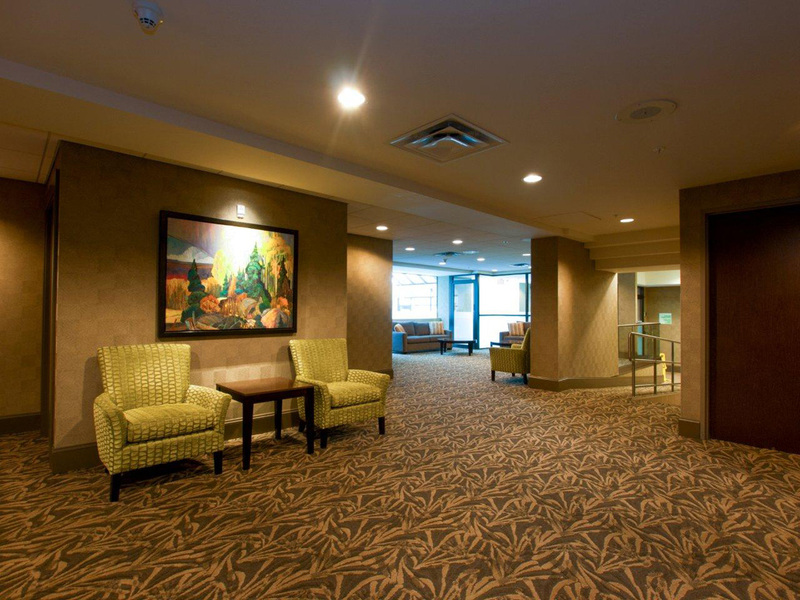 Each member of our team has years of experience as hotel renovations contractors in Chicago. They’re fully-trained in all aspects of the business, including licensing and OSHA compliance, meaning that your construction project will be completed both safely and expertly. For resort renovations in Chicago, you need the very best services money can buy – your clients expect it! AVA Hotel Renovations has helped businesses for years, so give us a call to find out what we can do for you! Hotel renovations in Chicago are a huge commitment and you don’t want to trust just anybody with your business. AVA Hotel Renovations is a specialist company, working only with hotels and resorts for over two decades to ensure that we know the ins and outs of this industry better than anybody. Over the years, we’ve developed relationships within the hotel renovations community in Chicago, as well. This means that we have unparalleled access to all the best materials and can get your project done more quickly than just about anyone. As a business owner, you know how challenging the permit, procurement, and planning processes can be. Let AVA Hotel Renovations in Chicago take care of all these details for you. You’ve got a business to run, after all, so you don’t need the additional hassle of construction technicalities. Call AVA – we guarantee that your next remodel with us will be the best business choice you’ve ever made!